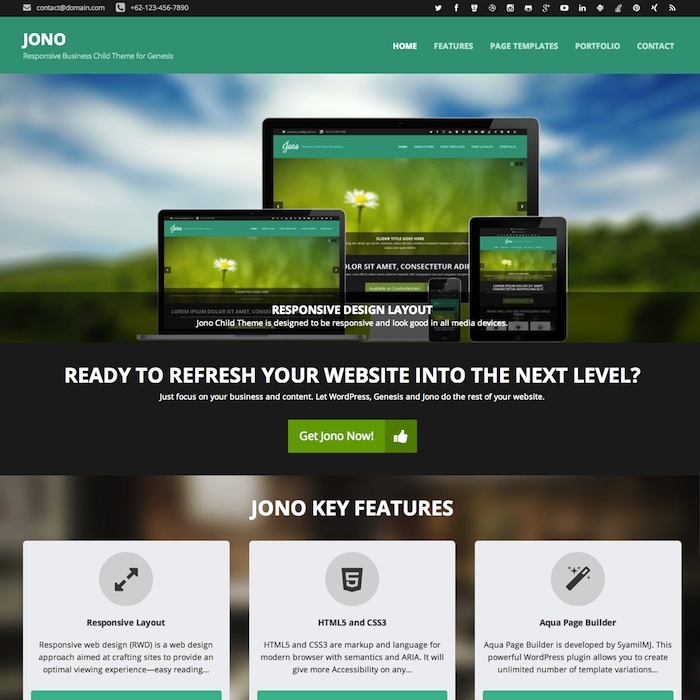 1A Business is another example of excellent business responsive WordPress theme brought to you by Mojo-Themes. It is modern, flexible and simple. Its purpose is to serve a wide range of businesses and entrepreneurs with different goals. It offers sleek design, and maximum of technical possibilities for optimal condition. Number 22 on our Best Responsive Business WordPress Themes list, is the Cuore theme by Mojo-Themes. A great feature about it is the Red Framework Plugin, which enables the use of powerful new capabilities. It was designed by people, for people, which means that it works perfectly. Exactly as the name states, Local business is the ideal premium responsive WordPress theme to look for if you have a small business to tend to. Let’s take a look at its great features. 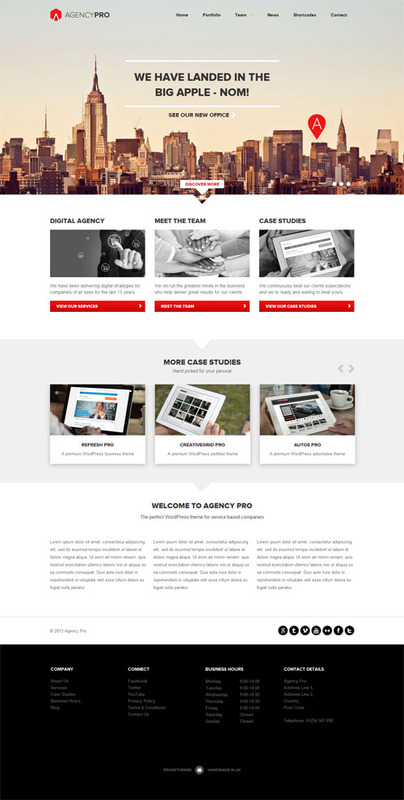 Frogs Themes never ceases to amaze us, and the Agency Pro Responsive WordPress Theme that they created is one of their surprises. 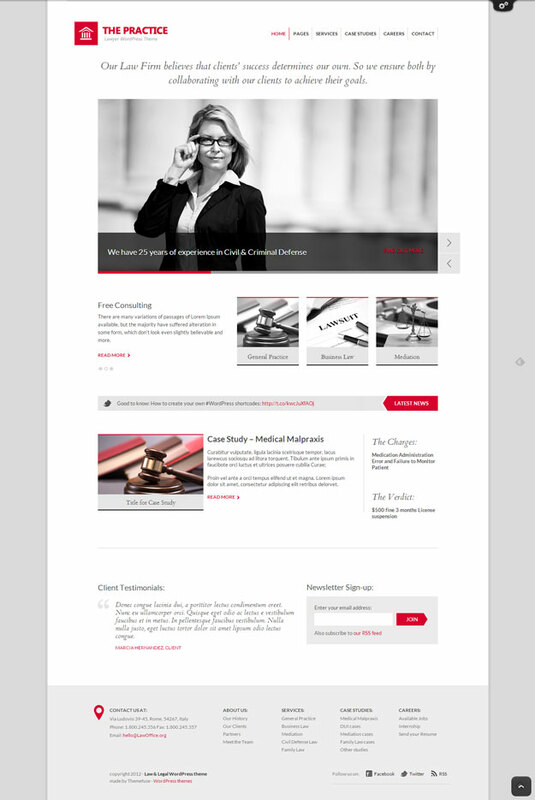 This premium theme has a visually appealing, bold design, that will make it perfect for small businesses, large corporate firms, or start-ups. 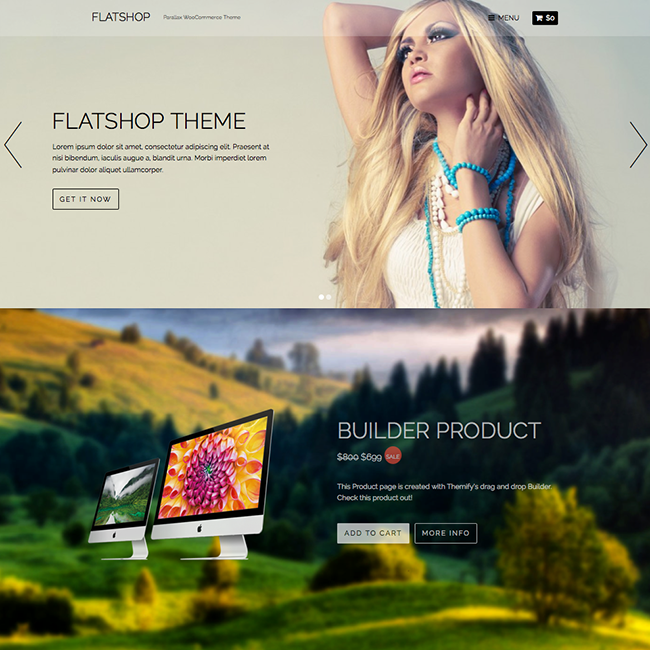 The concept of the theme is high impact web presence, and by choosing this theme you will surely make a great impact! 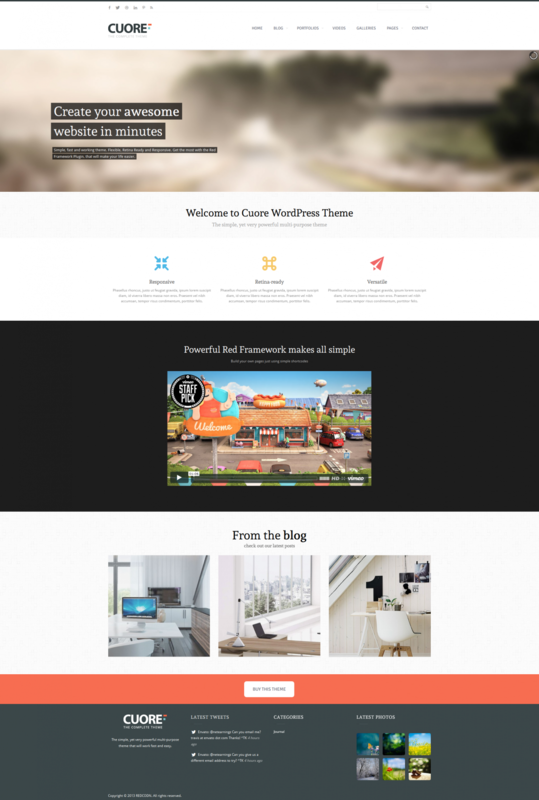 The Conexus Theme by ThemeFuse is a beautiful, breathtaking, multi-purpose WordPress Theme perfect for business websites, especially those from the laid-back creative industry. 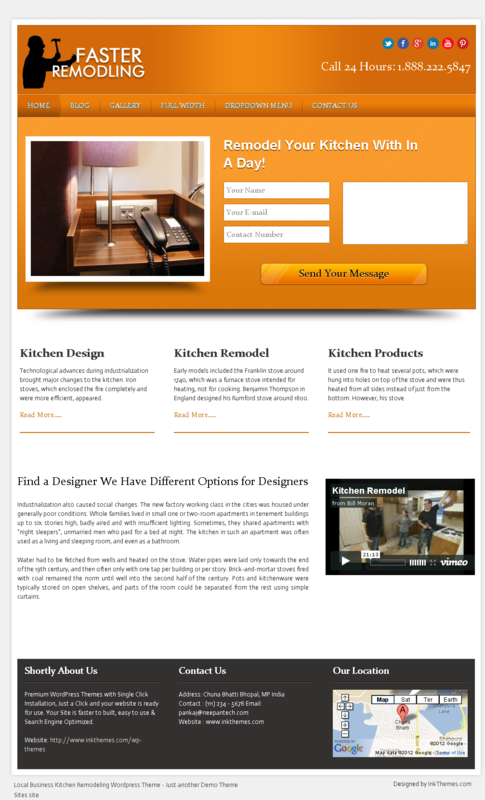 They say that they make awesome WordPress themes, and they were right. 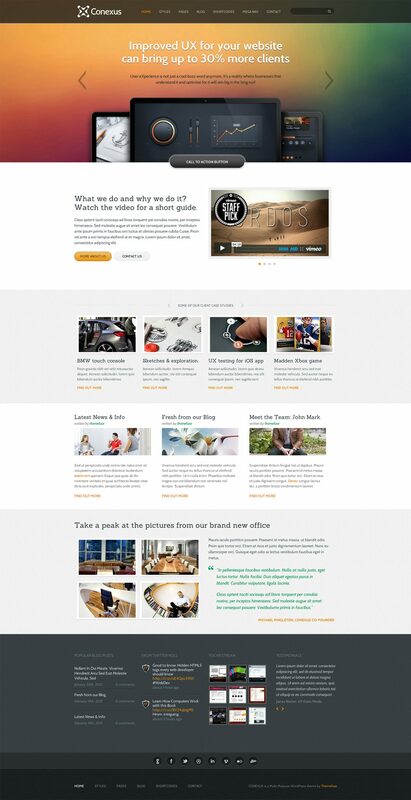 The iNTERAKT business theme is definitely one of the best in the industry. 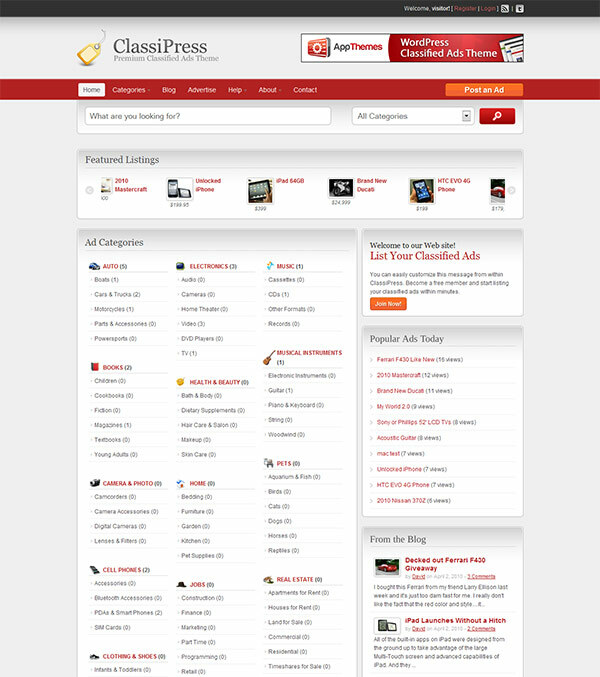 The theme is extremely easy to install and it features advanced options for endless customization. What do you think about these themes? Would you use them, or do you have others you would like to include on the list? What makes a great business WordPress theme in your opinion? We would love to hear your thoughts!